Home › Blog › Arbitrage Lessons, Livebetting Sports Arbitrage Guide › Arbing on secondary markets – is this the future of sports arbitrage? Secondary markets – what is that? Secondary markets – why this is more profitable compared to primary markets when arbing? Most importantly secondary markets are not covered by most of the alert services (if not by all of them). 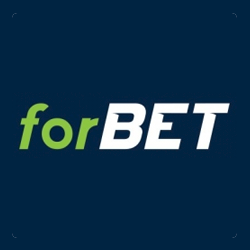 The reason for that is simple – these markets are not commonly covered by most of bookmakers and they are sort of unique (offered only for games during major competitions), thus again alert services do not include them in the coverage. Theoretically it would be possible but would require too much work. Lack of this coverage means for you that the lines hold for longer time – one needs to spot the line and exploit it manually. In practice not many people do that. And many others – explore yourself and find your niche! We recommend OddStorm.com as a currently best service for in-play sports arbitrage experience. Please their review here.